CHICAGO (WLS) -- Dozens of people were stuck on an Amtrak train on the city's northwest side after a fire. The passengers were stuck near the intersection of Kilbourne and Milwaukee. 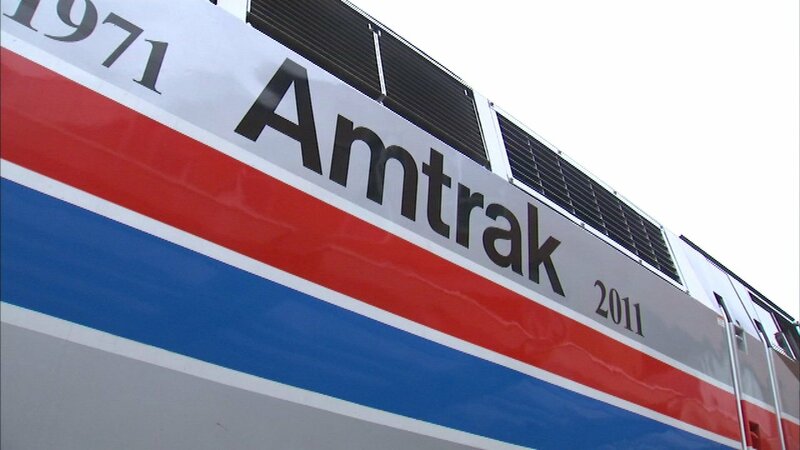 Amtrak officials said a component on an inbound train from Milwaukee either overheated or was on fire, but the fire was struck. There were 39 passengers on board and no injuries, officials said. Amtrak made arrangements for the passengers to board a Metra train to complete their journey to Union Station.